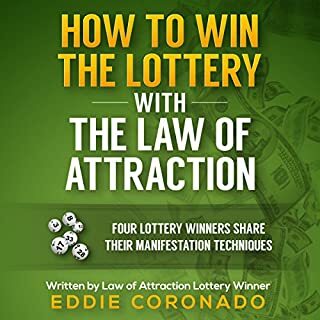 In The Secret Law of Subconscious Attraction, you will discover that the universe is currently choosing to ignore many of your hopes, dreams, and desires. 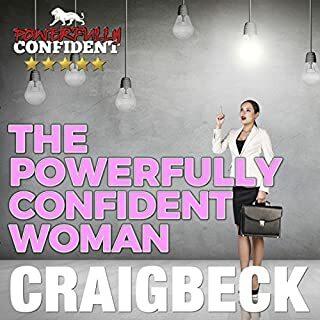 Craig will explain how you can only get what you want out of life if you also subconsciously believe that you deserve it. 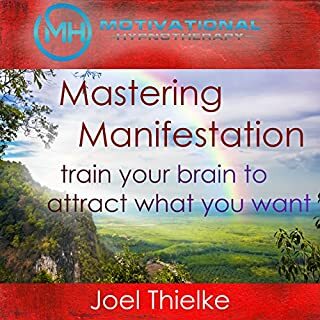 Find out how you can "flick the switch" to allow your wants to become beliefs and have the universe automatically deliver your dreams to you. 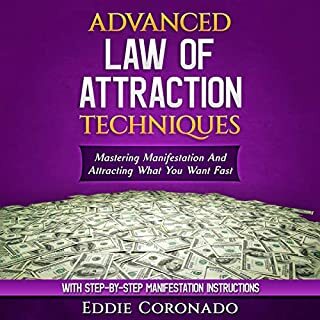 This is the ultimate guide to doing big magic and manifesting your dreams through the power of the law of attraction. 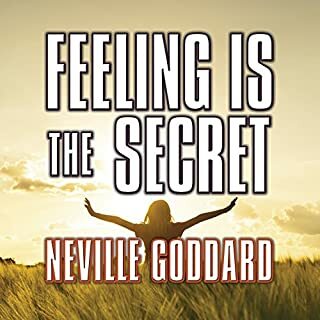 I've read a number of 'change your thought change your life' style books as well as The Secret etc but this book resonated with me on a level I've not experienced before. Craig's easy manner and down to earth approach makes this a joy to listen to. I listened to this whilst going for a long walk and I literally FELT the switch. That was four days ago and I can still feel the change. I think, as Craig says, when the student is ready the teacher appears. This is so true! I am ready to change and take full responsibility for everything. If you find yourself getting annoyed whilst driving or someone cuts you up, see it as a sign from the Universe, showing you where your thoughts need to change. If someone is rude or angry and you bear the brunt, they're probably in need of more love than you. Give them that love, send positivity, again this may well be a sign from the Universe that it has your back and you must never feel disconnected again. We really are all ONE. its points are well put foward. understandable and well explained. would highly recomend this book. even while i was reading i gained optimism toward my own life and my ability to change it. 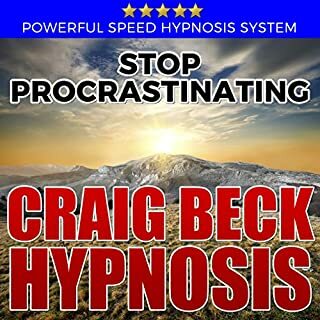 please please please read this book i believe it will help you. even if your a beginner like me! 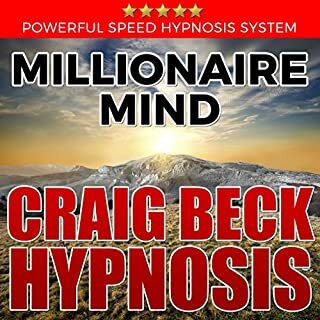 great audio the missing key to the law of attraction well worth a listen read. I expected a book on improving relationships, but it’s actually about life philosophy and attracting happiness. I didn’t stop reading though, because the perspectives, ideas and stories are so fascinating. Not to mention, this is THE best, most enthusiastic reader I’ve had so far. But be warned, although it’s not the foundation, there are constant references and sections on god, divine being and the universe. For his thirsty guests, a man brought a selection of cups, cheap to expensive. Once everyone was drinking, only the cheapest and ugliest cups remained, despite that changing nothing of the drink’s quality, which is what everyone actually wanted. And still, people were eyeing up everyone else’s cup to see who had better. It’s worth the read, but it could deliver exactly the same message without any references to god. It became one of my favourite books. I. truly recommend it. Inspiring,moving, interesting and so useful. In fact, I am going to read it again, and possibly again, until I remember everything. I can't wait to start it again. For me is just a reminder of how I used to think and how I let everyday problems to pull me away of what's important. 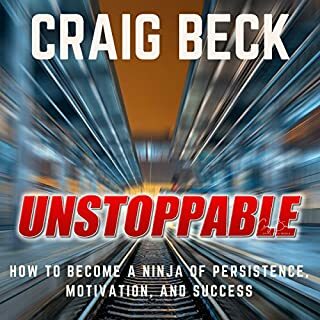 Thank you Craig Beck! 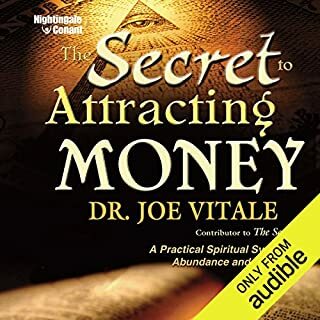 Yeah this is the good stuff.... been researching this kind of stuff for over 20 years and this is fully coherent and confluent of our time. Excellent philosophy. Well for my very first self help book I've certainly blown the socks of myself! I honestly an awe struck! Even before I had finished and wasn't 'thinking' about putting what I was learning into affect things started changing. Which proves the entire theory behind the book. 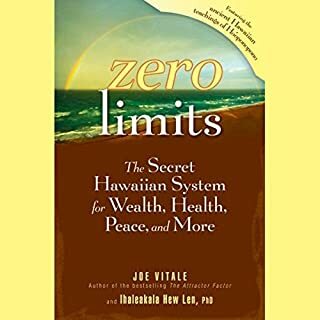 If you can open your mind enough then allow this book in. 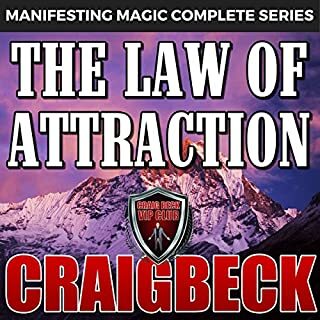 The core is the law of attraction but it is explained in a much more logical and healthy way than normal. I’ve always struggled to get up in the morning since I was a kid. Now I’m self employed and can get up whenever I want the problem has gotten worse. I’ve been listening to ‘The switch’ over and over again since Christmas and have gotten up on time every time. 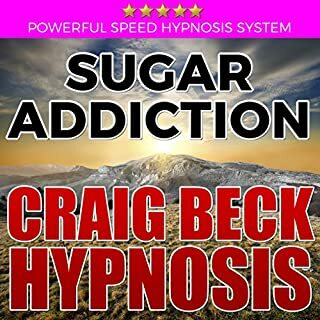 I don’t know how these books work, (stopped smoking with ‘the easyway’ ) my best guess is some sort of subconscious suggestion, but whatever it is is absolutely brilliant!! Couldn’t be happier. Great book, highly recommend it. I've listened to excerpts from all of his other books and they are exactly the same book with a different title. Don't waste your money on the others. 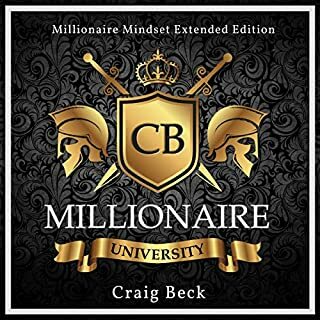 There is a lot of good information in this book and after reading "The Secret" by Rhonda Byrnes, Craig actually cleared up a few things for me. 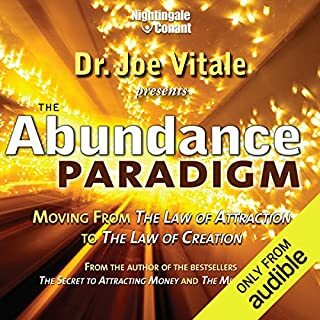 I listen to this audiobook once a week while I am driving around the Midwest on my job. You must follow his directions or it simply will not work. Let go of your ego and just do it! 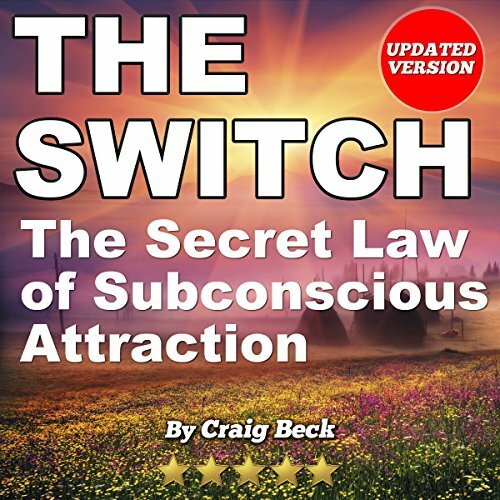 If you could sum up The Switch: The Secret Law of Subconscious Attraction in three words, what would they be? Loved that by the end of the first run through my subconscious had already picked up three major shifts and I could tell some of the old beliefs/commitments to non-helpful things had released. Craig is very generous in his vulnerability, e.g., telling stories about himself. He does self-deprecation with dignity allowing the reader to identify with his human challenges while applying the practices in our own lives. Keep it up Craig. Deep service you're providing for us all! The most disappointing audio book I've ever bought. Recycled garbage, NOTHING original to add here at all. Talks initially about the SWITCH to flick that is the missing component of THE SECRET yet never reveals how to "flick the switch". Constantly talking about buying his other books and downloads.....why advertise other products when this one is so bad. Sounded so promising but certainly fails to deliver- MOST disappointing indeed! What made the experience of listening to The Switch: The Secret Law of Subconscious Attraction the most enjoyable? 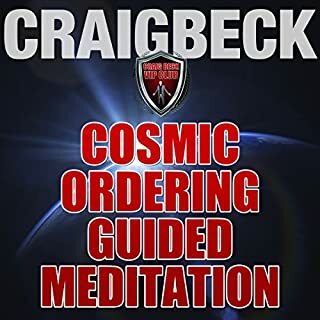 The additional information that extends beyond the law of attraction. A greater understanding of how the mind actually creates the attraction through the subconscious. 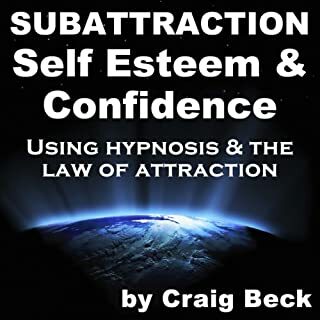 What was one of the most memorable moments of The Switch: The Secret Law of Subconscious Attraction? The subconscious likened to the soul. Yes. as comparable as the others I have read. Usable information capable of truly changing lives. It made me laugh and cry. I have listened to it twice, as well as every other book of his that I have listened to. This book was recommended to me during a very difficult time in my life. I'm so glad this fell into my hands when it did...it really is life changing as a lot of you have said. It's a great reminder of how beautiful life can be, and what a wonderful gift it really is. 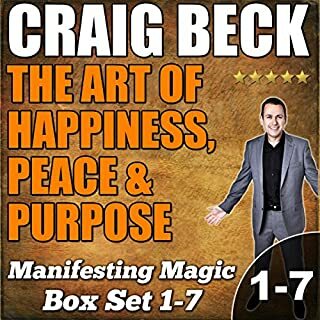 The worst spiritual book ever, he doesn't teach you anything because i am sure he doesn't know it himself. it's a difference between talking the talk and the KNOWING within the subconscious mind. 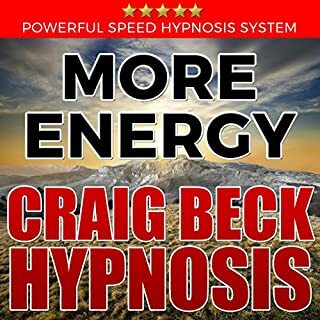 He even does a bad job of copying materiel from the authors like Rhonda Byrne and Esther Hicks. It felt like an infomercial for his website, downloads, books, etc. I completed the book because I forced myself to do so.